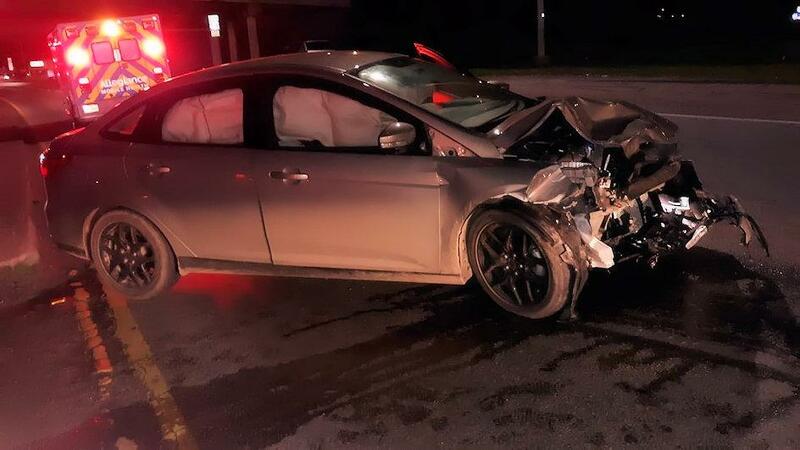 Accident Hospitalizes 2, LIVINGSTON, January 23, 2019 - At approximately 6:30 pm on January 23, 2019, a tan 2016 Ford Focus, driven by Briana Rachelle Loftin, 17, of Goodrich, was east-bound on US-190 East (next to McDonalds). 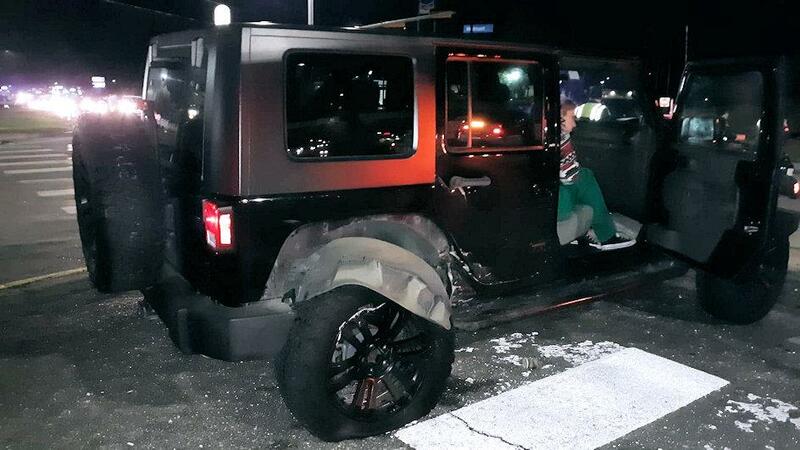 As Loftin was crossing the intersection of the US-59 south-bound feeder, a black 2010 Jeep Wrangler, driven by Stormi Brooke Oneill, 19, of Crosby, attempted a left turn but failed to yield to Loftin. Loftin's vehicle T-boned the passenger's side (rear half) of Oneill's vehicle. The impact caused Loftin's vehicle to spin around facing west while Oneill's vehicle spun around facing south. Allegiance Ambulance Service was dispatched to the scene along with Officers Donald Dyson, Brandon Brewer, and Sergeant Chad Ward with the Livingston Police Department. Loftin and her passenger were transported by ambulance to CHI Livingston Memorial Hospital with undisclosed injuries. There were no other injuries. Traffic on the east-bound side of 190 was partially blocked during investigation and cleanup. Oneill was cited for failure to yield. 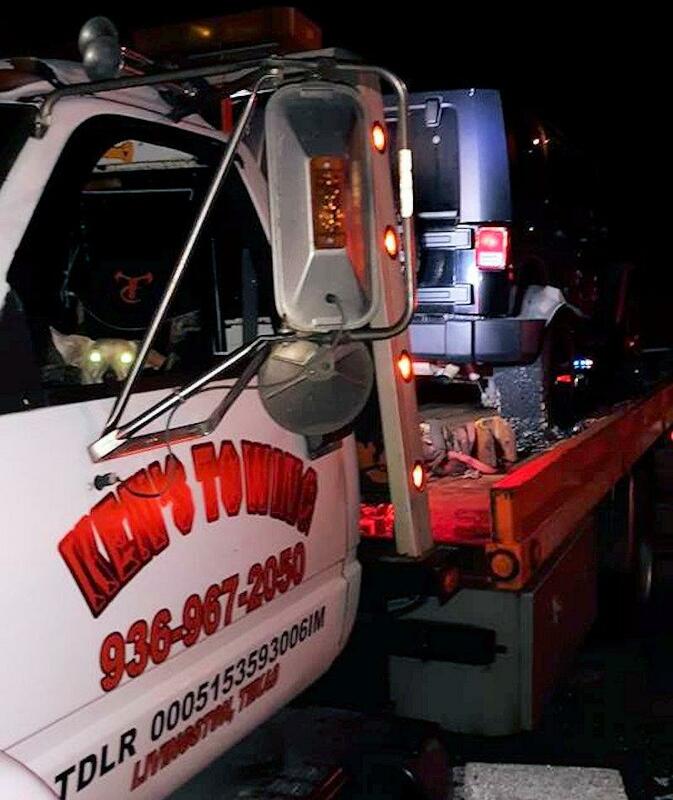 Both vehicles were recovered by Ken's Towing and will be stored at Harrison Body Shop in Livingston. 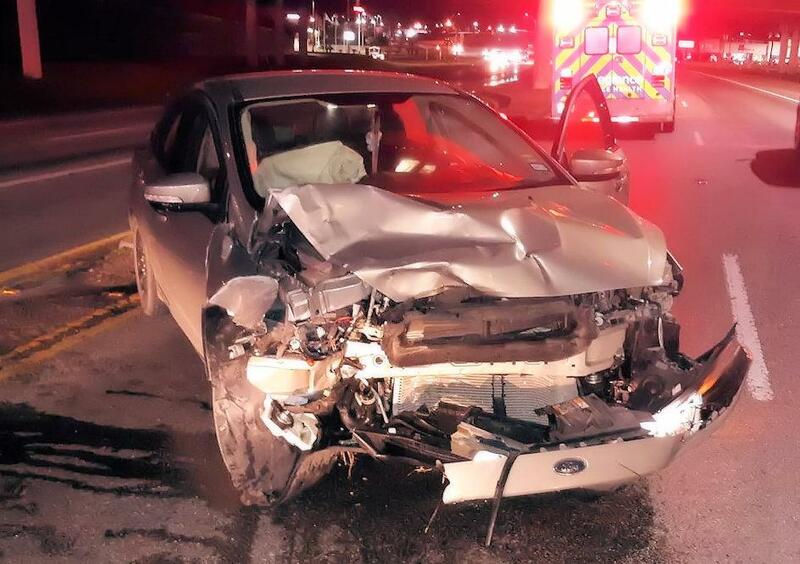 17 year old Briana Loftin, of Goodrich was driving this 2016 Ford Focus west on 190 (next to McDonalds) when another vehicle attempted a left turn in front of her. 19 year old Stormi Brooke Oneill, of Crosby was driving this 2010 Jeep Wrangler and attempted a left turn directly in front of Loftin. Loftin's vehicle slammed into the passenger's side of Oneill's. Loftin and her passenger were both transported by ambulance to CHI Livingston Memorial Hospital.